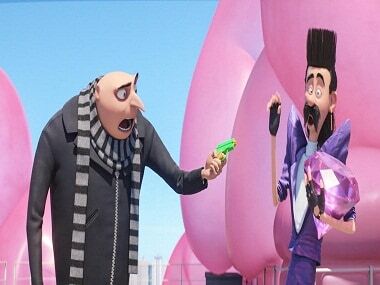 What about the South Park themed version of Gunday look like? 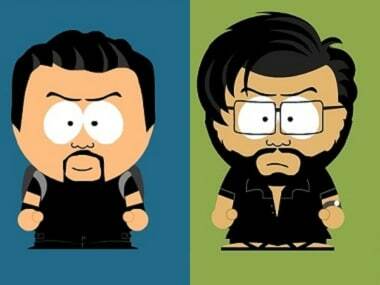 Bollywood South Park creates avatars of your favourite stars. 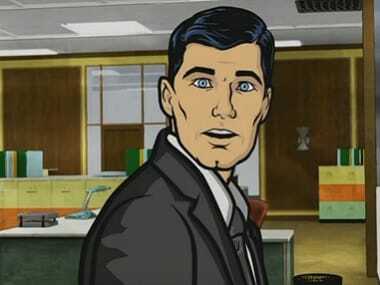 One of the brilliant qualities of Archer is its ability to mock itself. Extract revenge from Scott Tenorman for stealing your Xbox360 hard drive this Friday.